You are here: Home / Features / Egg Float Test: Is it a Myth? 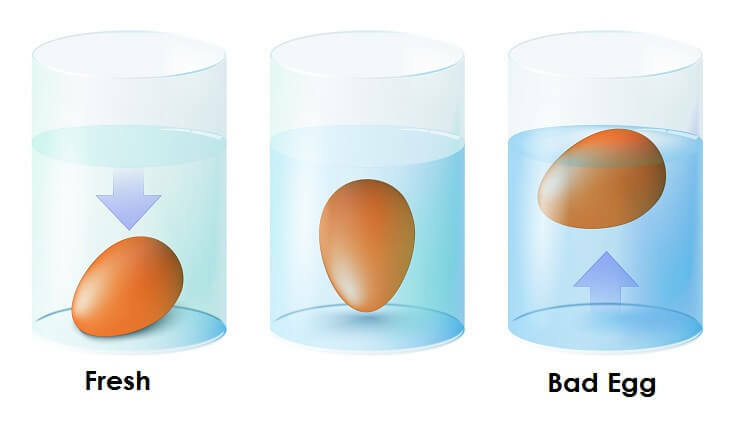 Today’s topic is just that, we’re going to explain the egg float test, how to do it and whether it is accurate. We will also discuss how best to store your eggs – especially in these hot and humid months! 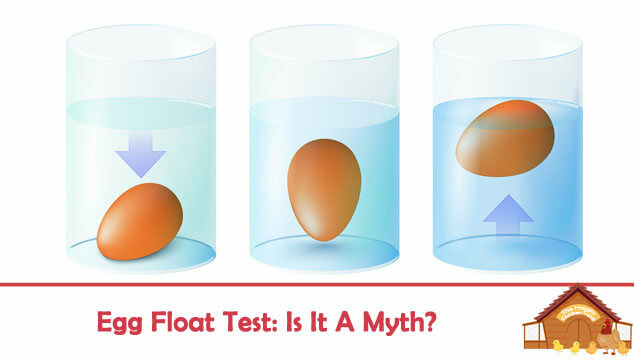 What is the Egg Float Test? The egg float test is an old fashioned way of telling approximately how old your eggs are. It is simple to do and only takes 5 minutes to check a carton of eggs. Start by filling a bowl with enough cold water to cover the egg plus two inches. The eggs to be tested should be un-cracked. Cracked eggs really should be discarded or fed back to the hens. Once the bowl is full of water, simply place an egg into the water; one egg at a time. Egg stands up but is still submerged – not as fresh but still good to eat. Egg floats – very old, best not to use it. Is The Egg Float Test Accurate? This method has withstood the test of time – it is quite accurate. Folks who do this test a lot will become adept at telling you how many weeks old the egg is based on its’ position in the water. Why is it accurate? In a fresh egg there is a very small air cell, so it has little or no buoyancy. The older the egg gets, the larger that air cell becomes. When the air cell gets to a certain size, the egg will float. In addition to the egg float test there are a few other methods you can try to test an egg’s freshness. Those who are very good at candling can tell approximately how old the egg is by candling it. This isn’t easy, so I really don’t recommend it for beginners unless you want to practice your candling skills ready for the hatching season! This one is a bit ‘iffy’. While it is true that really old eggs do have a sloshing sound, I’m not sure how accurate this would be in eggs that are of marginal age. The science says that the contents of the egg shrink over time leaving a larger pocket for air and thus more mobility for the content to move when shaken, also as the egg ages the contents degrade and mix together. Overall I’d steer clear of this method. This works once you have cracked the egg. There is no mistaking the stench of a rotten egg…ewww! If you crack the egg gently on to a plate, watch how it ‘sits’. A very fresh egg will have a vibrant yellow/orange yolk that sits upright. The white will be firm and ‘tight’. An older egg will have a yolk that will be flatter and the white will spread out across the plate. 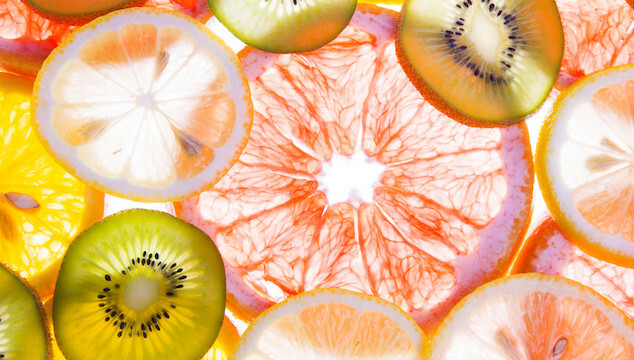 Just because it spreads out doesn’t mean it is not good to eat, it’s just not fresh. Clearly this method will only work on store bought eggs. You will notice on the egg carton some information for you. On the photo enclosed there are 3 pieces of information for you. Day of the year the eggs were packed. Day 164 in the Julian calendar is actually June 13th. 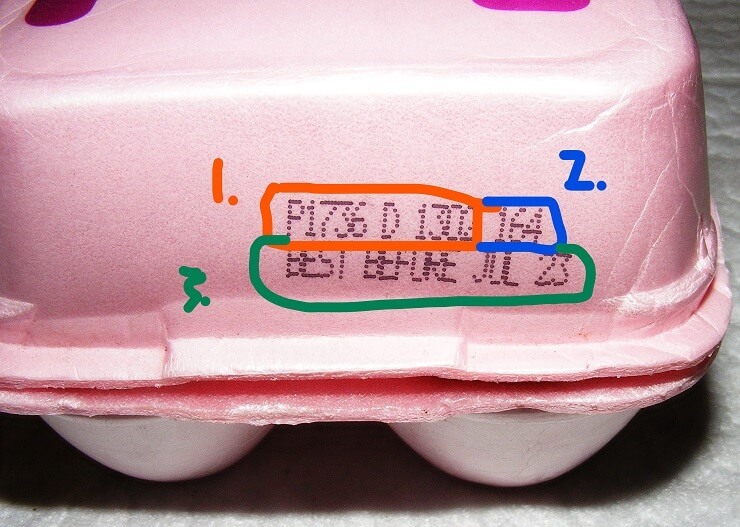 Best by date – the eggs should be removed from the shelf by this date. Interestingly, store bought eggs can be up to 2 months old when you get them. Once the eggs are laid, the farmer has 30 days to get them packaged. Once packaged, they can be sold for up to 30 days, by law. So, your supermarket eggs are safe to eat, just not quite as ‘farm fresh’ as you would perhaps like. Eggs that have been stored correctly can last a considerable time. Provided they are refrigerated at the correct temperature, eggs can be used up to 8 weeks after they have been laid. If you want to freeze eggs, you will need to break and lightly beat them. I use large ice cube trays as 1 cube = 1 egg. These will keep for up to a year. Frozen eggs are really best used in baking since they do slightly lose their freshness. Different countries have differing practices when it comes to cleaning and storing fresh eggs. My Grandma and Mum bought eggs from the local egg man who sold eggs from the back of a horse drawn cart every week. As a child I can remember my family having those same eggs out on the counter ready for use. We didn’t have a refrigerator – we survived, never got sick and enjoyed fresh eggs almost every day. In our times things are a bit different for many reasons. The rise of the industrial farming has given us cheaper foods but at the cost of perhaps some cleanliness issues; most notably the salmonella outbreaks that occur. Depressingly, it is to be expected when you cram a few thousand hens into a barn together, close quarters enable the rapid progression of ill health and disease. This also applies to your own hens’ eggs too. Mucky eggs should never be used for things like fresh mayonnaise dressing, use only clean eggs for raw egg applications. In order to protect the consumer, many Governments now advise you to store eggs in the fridge for your safety. The eggs should be stored at 40-45F. Do not store them in the door of the fridge! The constant opening and closing of the door gives a variable temperature, this is the worst place for eggs – store them in a carton on the shelf in the coolest part of the fridge. 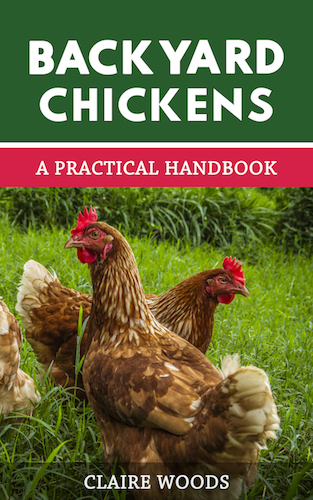 Read How to Store Your Chickens’ Freshly Laid Eggs for more. If you have ever boiled very fresh eggs to make hard boiled eggs, you will already know how difficult it is to remove the shell from them. You should use eggs that are a bit older as they will peel easier. If you have to use the very fresh eggs, steam them for 20 minutes for bantam eggs and 25 minutes for standard before plunging into cold water. Repeat the cold water plunge again – you want them to stop cooking quickly. Leave aside until cool enough to handle then peel. One or two may resist you but most will peel with a bit of care. This discussion goes round and round, but there is never a ‘one answer fits all’ situations. If your eggs are laid in clean nest boxes this isn’t a problem, but if you have a bunch of poop-stained eggs, what then? Mother Nature ingeniously places a protective coating over each egg after it is laid – it is called ‘the bloom’. The bloom seals goodness in and keeps bacteria out, so clean eggs don’t need washing. However, those that aren’t so clean – what to do with them? Washing them will remove the protective bloom and leave the egg contents vulnerable to bacteria. Wash the egg: Do so in hot water; do not allow the egg to sit in the water. Run the hot water and use a cloth or scrubby pad to remove the soil. Some folks use bleach or dish soap; it really isn’t necessary. Sandpaper: If the soilage is minimal and dry, use a piece of sandpaper to rub it off. Toss the egg: If it’s grossly contaminated, throw it in the compost. It really isn’t necessary to clean eggs before use if they are not visibly soiled. There are people who wash eggs regardless ‘just because’. If you do have to wash some of your eggs, it is best to use these eggs first as you have removed their protective coating. 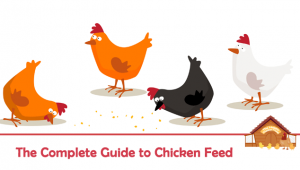 Tip: if your eggs are poopy on a regular basis, it’s time to look at why. Do your hens sleep in the nest boxes? If so, it is time for that to stop or you have to change out the bedding daily. If you have a couple of hens that insist on laying on the floor (there’s always one, believe me), it could be time for some remediation if she is young enough to break the habit. My egg yolk is pink, can I eat it? No, the egg may be contaminated with bacteria, toss that egg. Egg white should be slightly cloudy/clear, there should not be any coloring to the albumin. My eggs have black spots inside, what are they? Black or green spots are indicative of mold, toss it out. Brown or red spots are known as ‘meat’ spots and although unattractive, they are safe to eat. There is a blood spot in my egg? This is off-putting, but safe to eat. This is caused by a blood vessel breaking during the ovulation of the hen. Very occasionally, there can be what seems to be quite a lot of pinkish blood, if in doubt – toss it out. We hope you enjoyed this article and can now do the float test knowing that it is reliable. You may not need it for your hens’ eggs, but every now and then you might have to buy eggs from the store! When you think about it, eggs are remarkable creations really, a neat little package that can grow to become a chick if fertilized. If not it can nourish you and your family, giving you a meal in a shell! 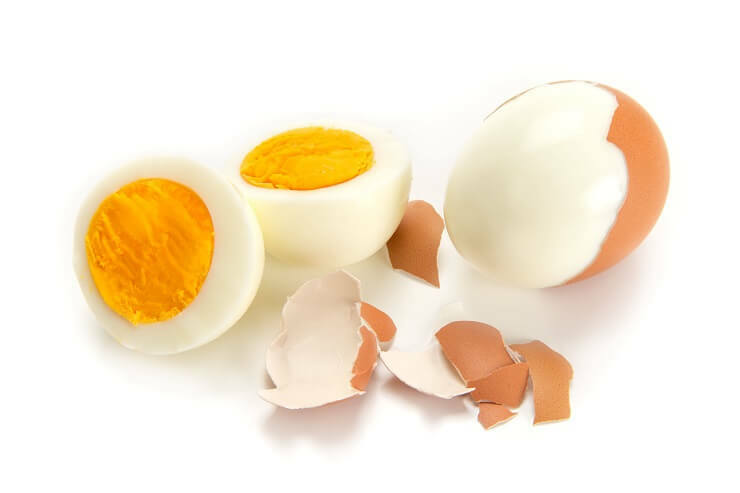 One egg contains 6g protein, 5g fat, lots of trace elements such as zinc, iodine and selenium and of course vitamins such as B12 and D – all for 70 calories! Thanks so much for all your great info! The timing of this article is perfect. My hens started laying yesterday.☺. Sometimes my yolks are broken coming out of the shell, even though they have been handled well and are fresh. Have not found an answer as to what might cause this. Any comment? Try to be more gentle when you crack them! We also have had a problem this summer with yolks broken when we crack the egg. We have had chickens for many years and have never had this problem before. What could be the cause? We have several different breeds of chickens, they are free ranging. When in doubt throw it out, collecting eggs daily and proper storage is the key to a happy egg.